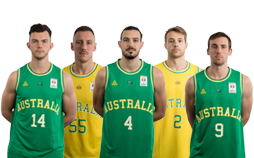 Australia's Under-19 Men's team, the Emus, trounced Greece 96-74 at the Under-19 Four Nations tournament on Friday night at the Melbourne Sports and Aquatic Centre. 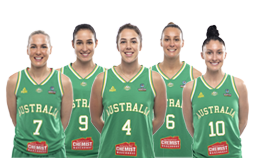 Greece and Australia went toe-to-toe in the first half but the Emus were unstoppable in the second, stepping up their defence and pouring on 55 points. 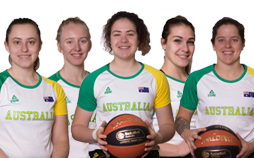 Greece scored the first two baskets but the Emus fought their way into the quarter and Australia led 19-17 at the first break. 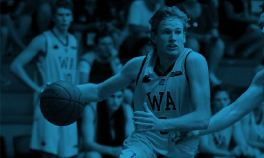 The second quarter was a grind as both coaches used timeouts to halt the momentum of the opposition; down 28-30 midway through the term Australia called a timeout and went on a 7-2 run, forcing Greece to use the same tactic. 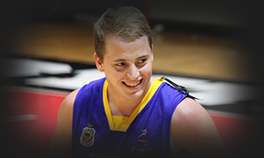 But the Emus continued to dominate and Boomers squad member Brock Motum went on a rampage in the final two minutes of the half, scoring six points and grabbing two rebounds and a steal, giving Australia a 41-36 advantage at halftime. 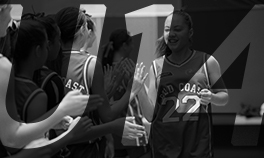 Five minutes into the third term the game had blown wide open as Australia held a 17-point lead. 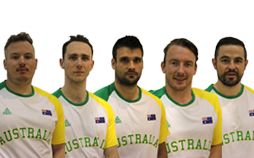 And as the Emus bench got on their feet to cheer their teammates Australia ran out the quarter to take a comfortable 72-55 lead into the final term. 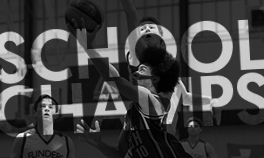 The vocal Greek spectators tried to fire up their team in the fourth quarter but Greece failed to convert a basket in the first four and a half minutes of the term as the Emus posted 11 unanswered points and ran it home for the 22-point win. 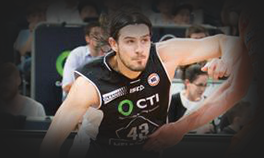 Australia’s 206cm power forward Motum was a standout, posting game high numbers with 23 points and 10 rebounds. 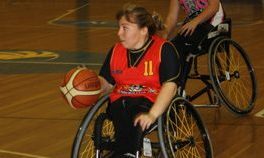 In the earlier game France stole the win from Spain, 74-71, after trailing by as much as 10 points early in the final term. 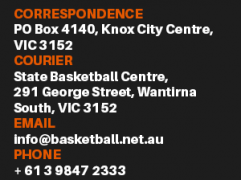 Tomorrow France and Greece go head-to-head at 2.00pm while the Emus will face Spain at 4.00pm in a preview of their preliminary round clash at the 2009 FIBA Under-19 World Championship on July 3 in Auckland. 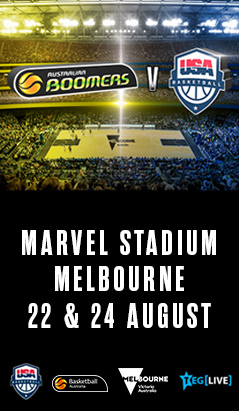 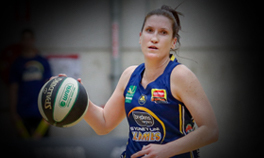 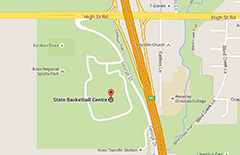 § At the games: All games will be played at MSAC and you can still buy tickets from Basketball Victoria on (03) 9927 6666. 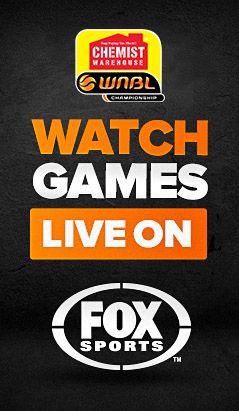 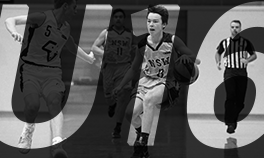 § Live video streaming on the web: All games will have live video streaming on the Basketball Australia website so you can see the games live from anywhere in the world! 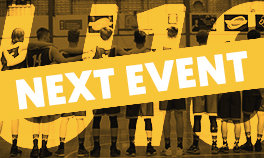 § LIVESTATS on the web: You can follow the game with LIVESTATS and keep track of the score, scorers, fouls and all the other stats as the game happens. 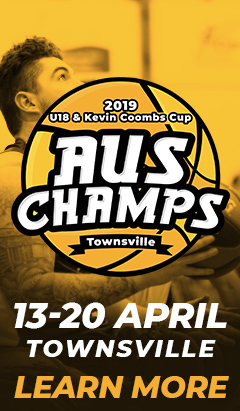 § On the Official Tournament website: Following each game a match report and images will be posted on the Official Tournament website and the Basketball Australia website.